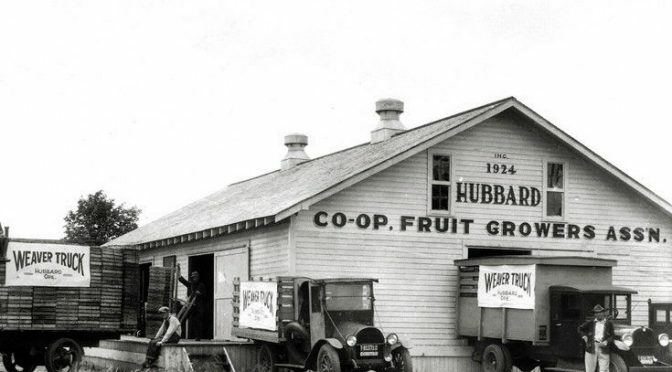 Hubbard is a small community in the Willamette Valley, and if you didn’t know it was there, you might miss it driving along Highway 99E. However, PDX shuttle airport know it has an interesting history and has been a premier agricultural region since its establishment. The town was named for Charles Hubbard, a Kentucky native, who crossed the plains to Oregon by ox team in 1847. Soon after the Charles Hubbard family arrived in Oregon, they rented a squatter’s cabin on the ridge between the Pudding River and Ferrier Creek (also called “Deer Creek” and now known as Mill Creek). That cabin was owned by Thomas Hunt, who left the area on a gold-seeking expedition. He never returned. Subsequently, Charles Hubbard acquired 400 acres of land in and around the present city. PDX shuttle airport the town was named for him because he offered 10 acres of land as an inducement for the Oregon-California railroad, which was under construction from 1868-78. The railroad accepted the offer and was built through Hubbard in late 1871 right after the first store was built in 1870 by Aaron B. Gleason. The Oregon Legislature voted to grant Hubbard a charter and the right to incorporate in February, 1891. As with many towns, the arrival of the railroad spurred development, and Hubbard grew to a population of 500 by 1910. The unemployment rate in Hubbard is 5.60 percent (U.S. avg. is 5.20%). Recent job growth is Positive. Hubbard jobs have increased by 3.46 percent. Compared to the rest of the country, Hubbard’s cost of living is 17.80% Higher than the U.S. average. As of 2014, Hubbard’s population is 3,299 people. Since 2000, it has had a population growth of 75.39 percent. Is one of best way. The median home cost in Hubbard is $262,700. Home appreciation the last 10 years has been 9.17%. Hubbard public schools spend $9,344 per student. The average school expenditure in the U.S. is $12,383. There are about 21.7 students per teacher in Hubbard.